This is a selection of the best plays of Chikamatsu, one of the greatest Japanese dramatists. Master of the marionette and popular dramas, he had, until the publication of this book, remained unknown to western readers owing to the difficulty of translating the work into English. 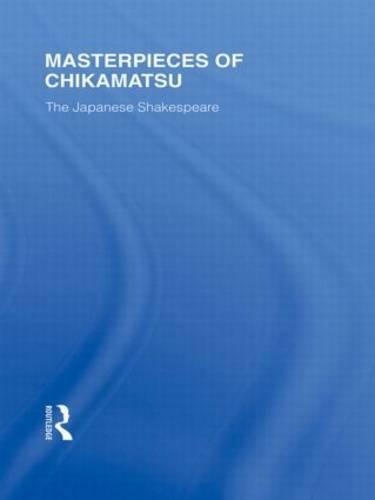 The introduction provides a comprehensive survey of the history of Japanese drama which will assist the reader in better understanding the plays.